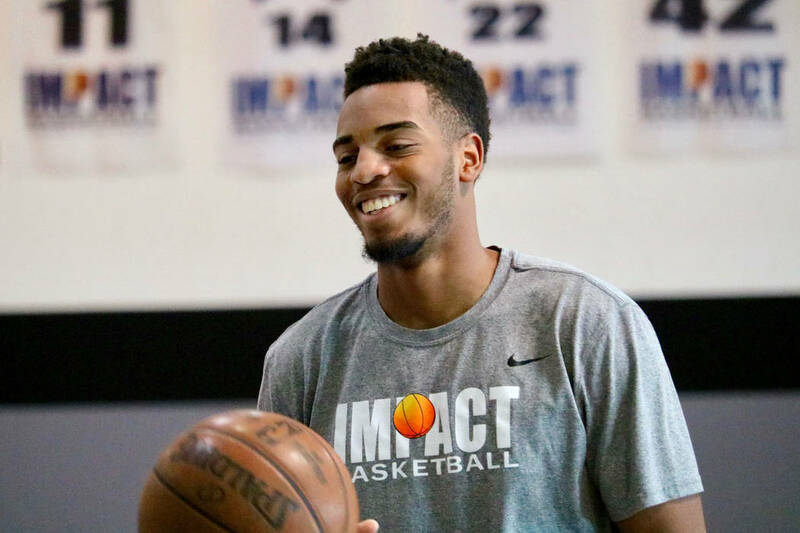 The Washington Wizards selected Las Vegan Troy Brown Jr. with the 15th pick in the first round of the NBA draft on Thursday. Brown, a 6-foot-7-inch guard/forward, played one year at Oregon after starring at Centennial High School. 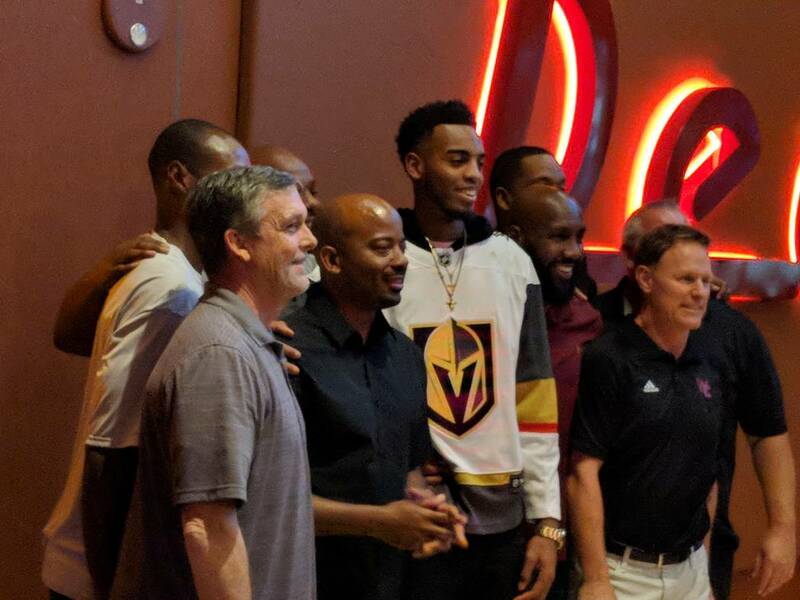 Troy Brown Sr. was understandably nervous leading up to Thursday’s NBA draft, and he received an encouraging text message two days earlier from another parent who went through the same experience last year. Mike Collins, whose son Zach was selected 10th overall by the Sacramento Kings, told Brown about his own nerves before the 2017 draft. Father and son could finally relax when 6-foot 7-inch guard Troy Brown Jr., a standout at Centennial High School who went on to play one season at Oregon, was chosen in the first round, No. 15 overall, by the Washington Wizards. Brandon McCoy, the 7-footer who last season played for UNLV, was not drafted, but signed as a free agent with the Milwaukee Bucks, according to Yahoo.com. Wizards president Ernie Grunfeld said Brown Jr. can play anywhere from point guard to small forward. “He was one of the top high school players in the country the year before, and he showed good progress last year,” Grunfeld said. “We think he can do more because he’s a very hard worker. Like any rookie, especially one of the youngest rookies in the draft (18 years old), there’s going to be an adjustment period, but he has nice size, a big wingspan, a nice body. He has to get a little bit stronger, like all rookies, and work on certain aspects of his game. Brown Jr., who averaged 11.3 points and 6.2 rebounds at Oregon, worked out for the Wizards before the draft and knew the team was interested in him. He found out just how much on Thursday. McCoy was projected to go in the second round or possibly not at all, so being passed over wasn’t a surprise. He was the Mountain West Freshman of the Year last season after averaging 16.9 points and 10.3 rebounds. An attempt to reach McCoy for comment was unsuccessful. One Mountain West player was drafted. Boise State 6-7 forward Chandler Hutchison, voted by the media as the conference player of the year, went in the first round at No. 22 overall to the Chicago Bulls.